Follow James as he sets sail in a gigantic magical peach, with a crew of boy-sized bugs for company! There’s an enormous Spider, a very musical Grasshopper, a kindly Glow-Worm, and a Centipede with a hundred boots to take on and off! And that’s not all: the peach is moving! 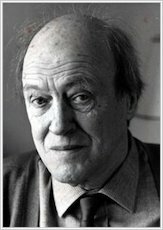 Taking readers right across the Atlantic Ocean with a host of motley characters, this Roald Dahl classic is simply not to be missed. 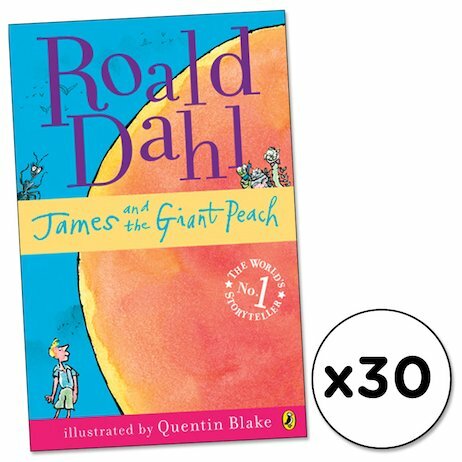 Thirty copies of this classic children’s book to accompany Read & Respond: James and the Giant Peach.